Pets are the best companion in the world. They are too cute and naughty at the same time! Experienced with cats and dogs. Have a guinea pig and needed a long vacation? Your piggy will be in safe hands! Providing clean bedding, food, fresh vege and fresh water everyday. Per night charge of RM25. Min 2 nights. 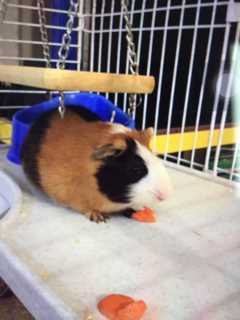 Cavy are small but amazing! They enjoy routine and love munching on fresh vege. 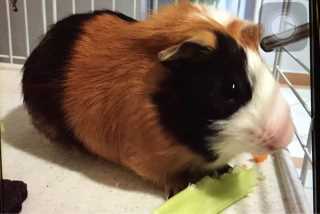 I have a male piggy for a year. Ah's service is located in or nearby Petaling Jaya, Selangor. Book via PetBacker for Insurance, Payment protection & 24x7 support. If you have hired Ah before, leave a review now. Contact Ah now with your pets info. If Ah is busy, we can help include similar Backers.